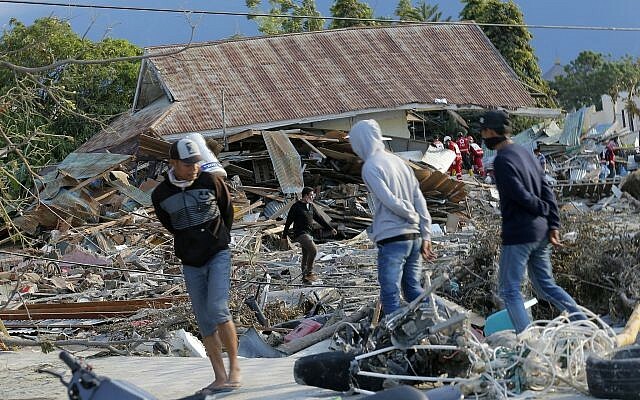 Several days after an earthquake and tsunami devastated parts of Indonesia, killing more than 1,200 people, the Israeli government has yet to publicly offer to send emergency aid or any other kind of assistance to the country. In the past, Israel has sent large delegations to disaster-stricken areas, and offered to send help to others hit by disasters, including countries with which it has no diplomatic relations. Teams from the Israeli army provided rescue and medical services after an earthquake in Turkey in 1999, an earthquake in Haiti in 2010, a typhoon in the Philippines in 2013 and, most recently, an earthquake in Nepal in 2015. 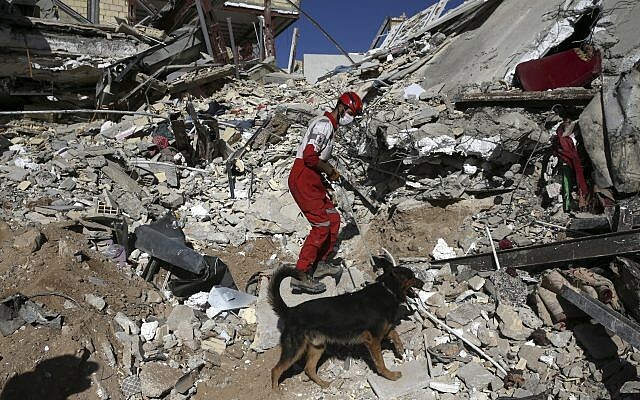 Last year, Prime Minister Benjamin Netanyahu offered aid to earthquake victims in Iran and Iraq, two countries with which Israel does not have diplomatic relations; those offers were rebuffed. 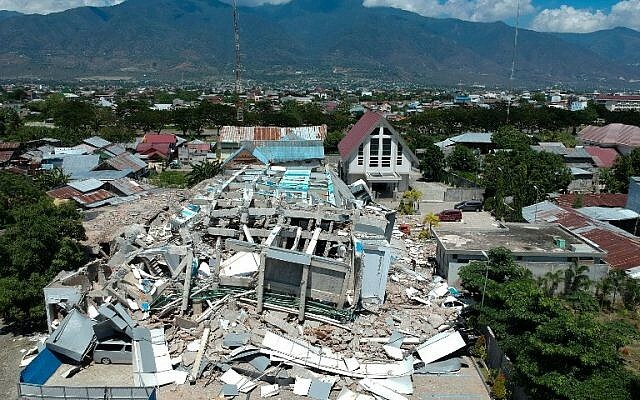 On Friday, a 7.5 magnitude earthquake hit the island Sulawesi, in central Indonesia, and triggered a tsunami. Nearly 1,350 people have died as a consequence of the natural disaster. Netanyahu met with Indonesian Vice President Jusuf Kalla in New York last week, a rare public meeting of top-level officials from the two countries. Indonesia, the most populous Muslim country in the world, has historically shied away from open contacts with Israel. The meeting between Netanyahu and Kalla, which occurred at the sidelines of the United Nations General Assembly, was first reported by Army Radio. 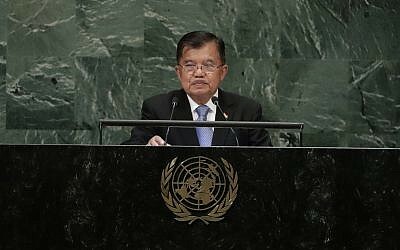 On Tuesday, Kalla confirmed that he had met the Israeli leader, though he described the meeting as spontaneous and brief. “There were 190 heads of state, presidents and vice presidents, prime ministers, etc there. Many agenda came at the same time. You could come face to face with anyone. You could not have avoided it. [Netanyahu] was suddenly just beside me. Should I have turned around?” he said, according to Indonesian media.